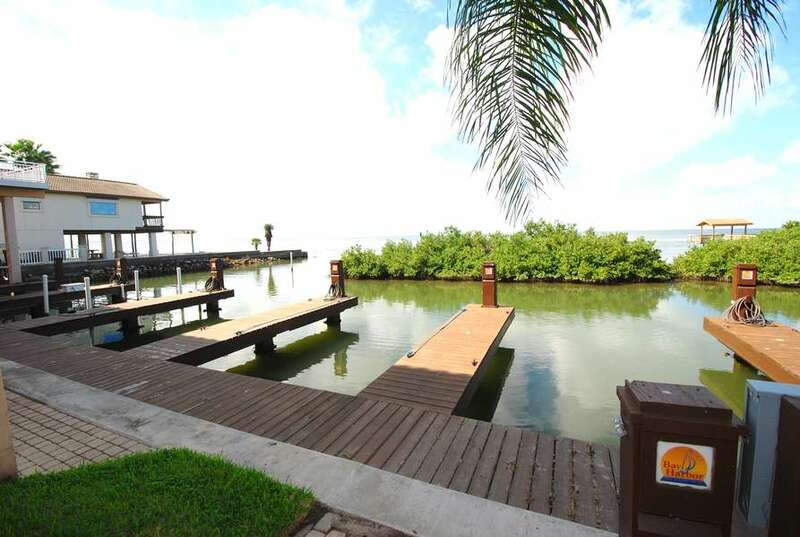 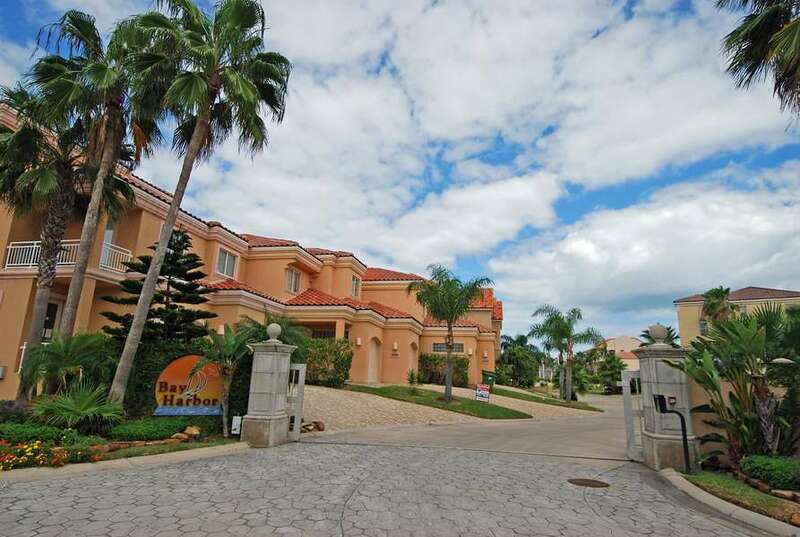 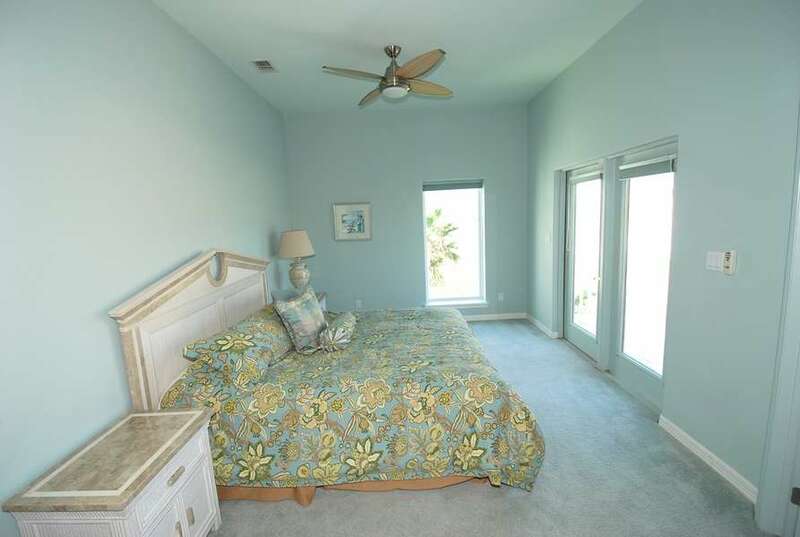 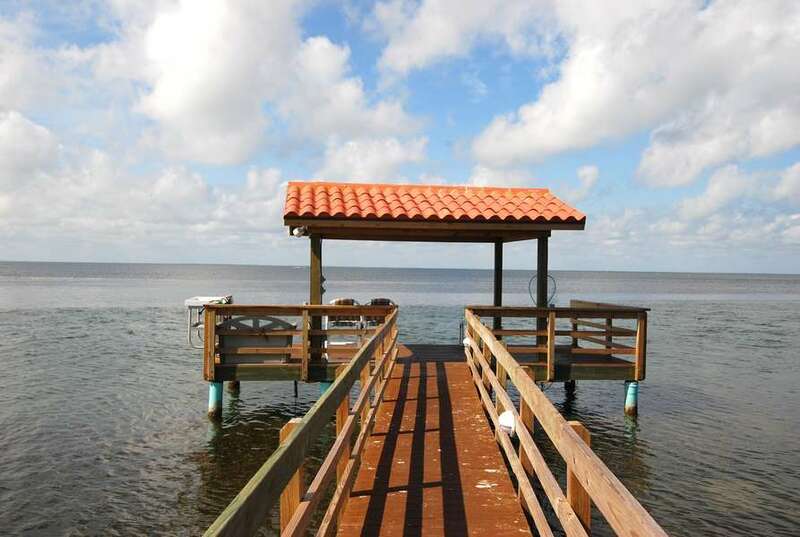 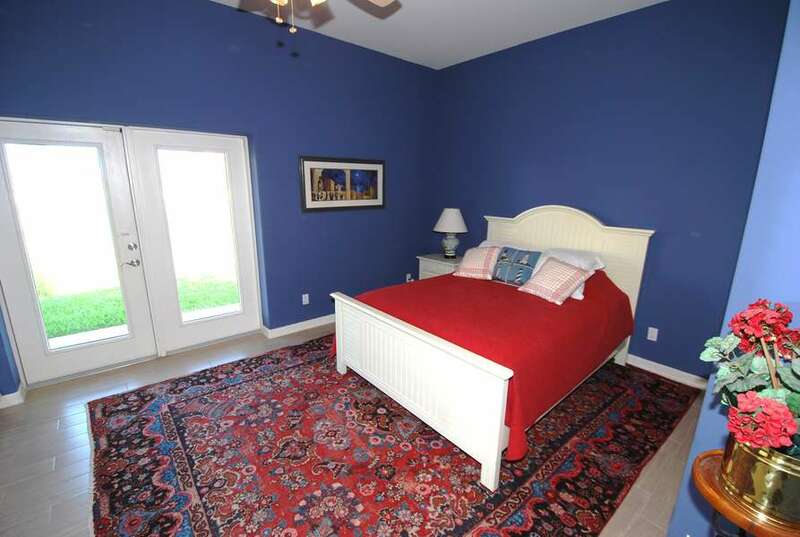 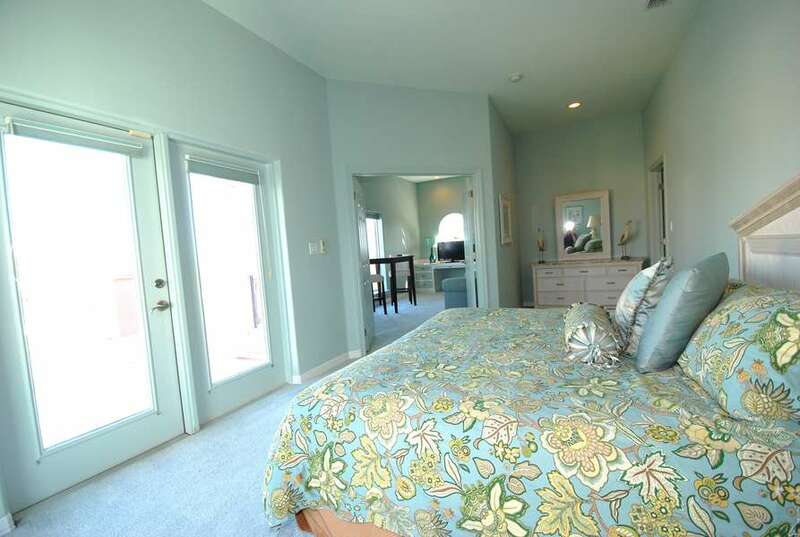 114 Bay Harbor is a magnificent house located in a quiet gated community. 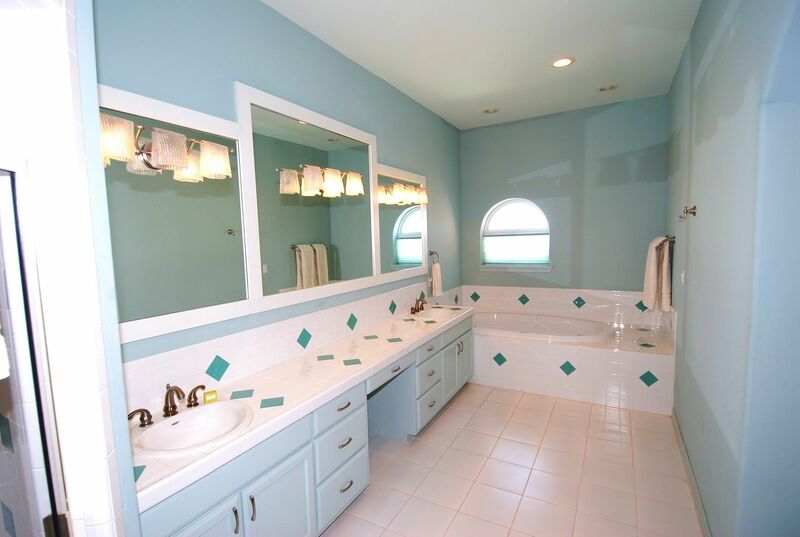 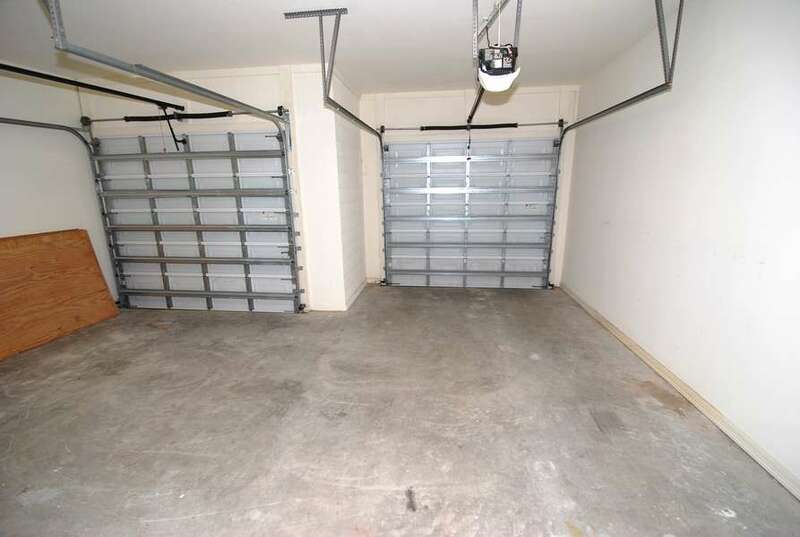 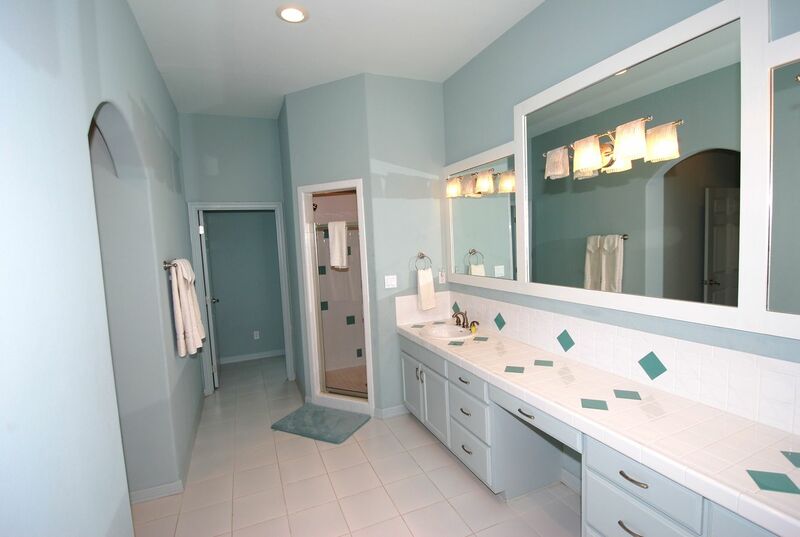 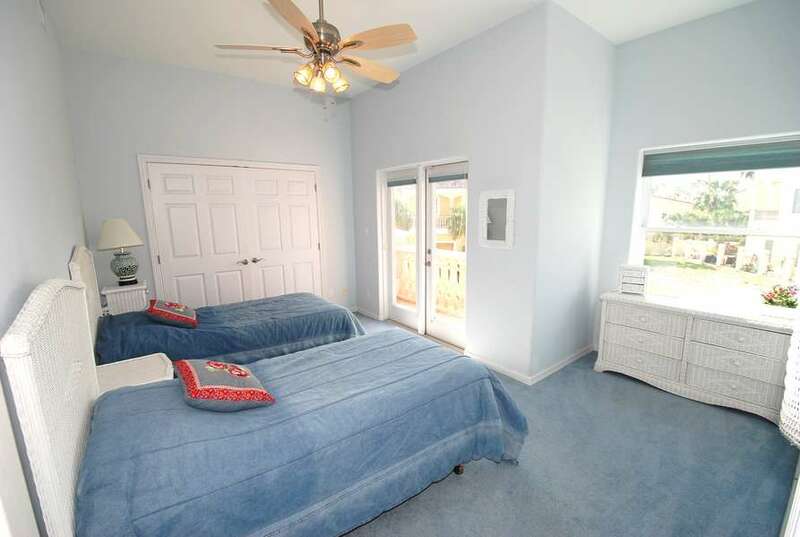 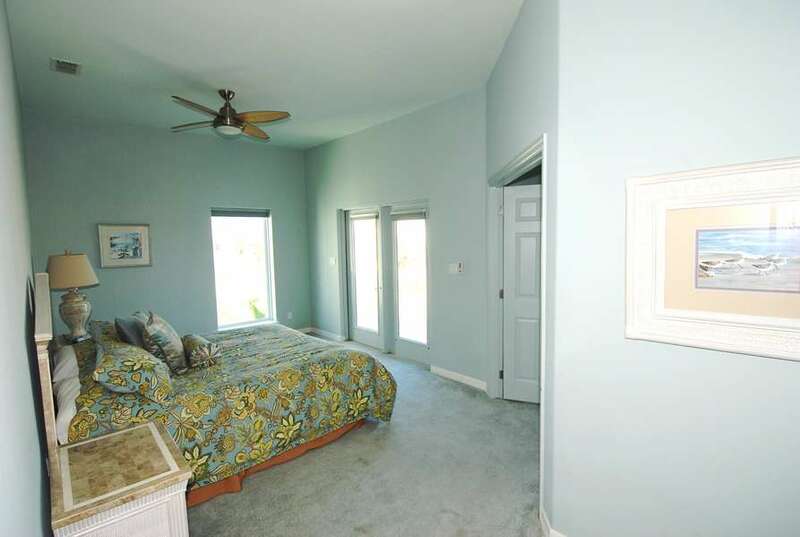 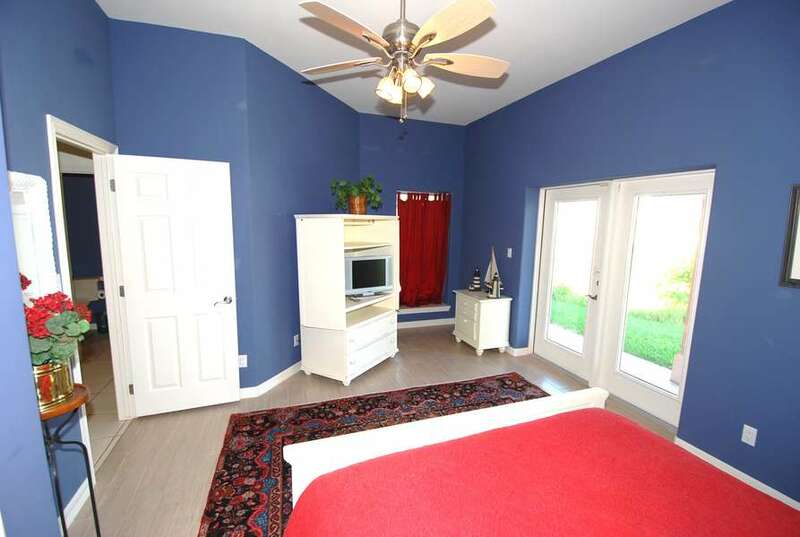 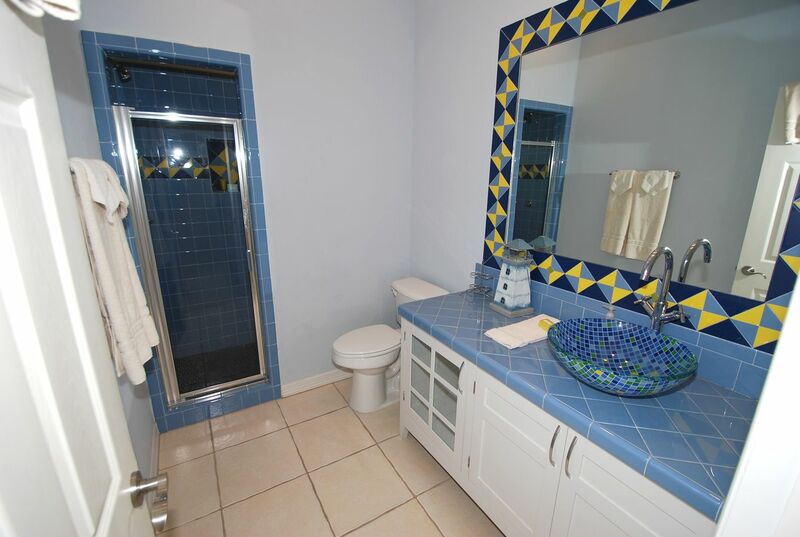 Immaculate three story house, three bedrooms / three baths with a two car garage. 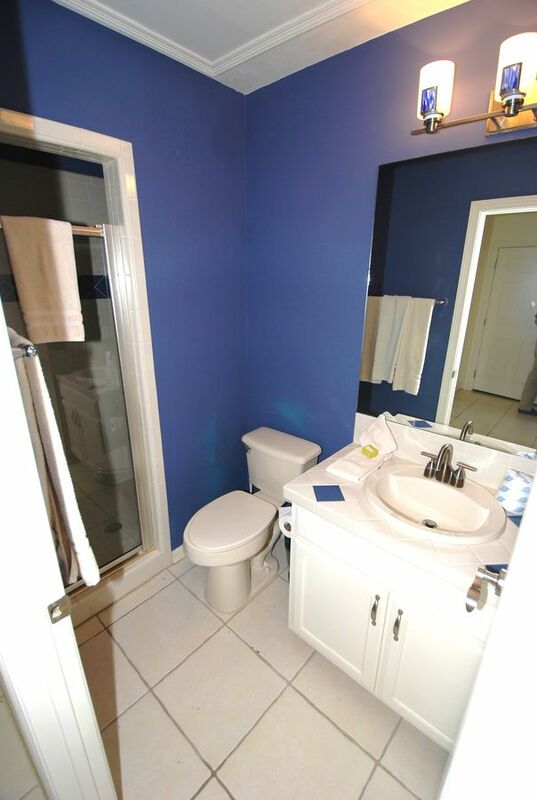 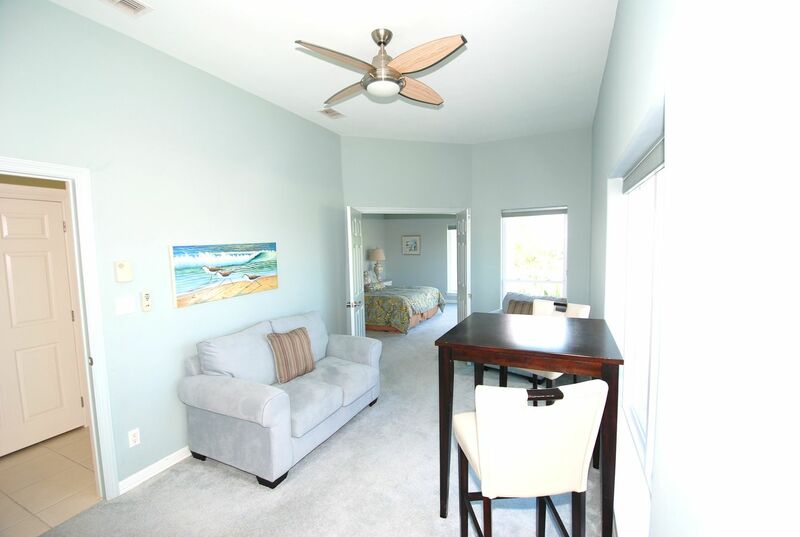 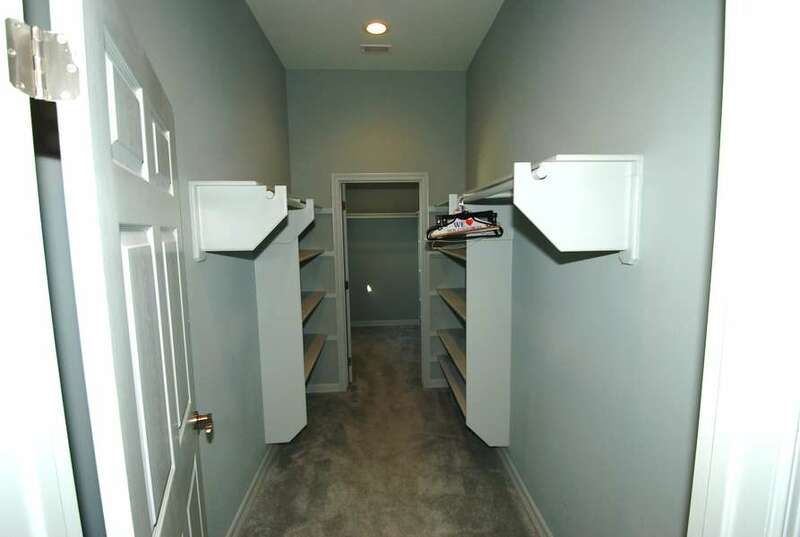 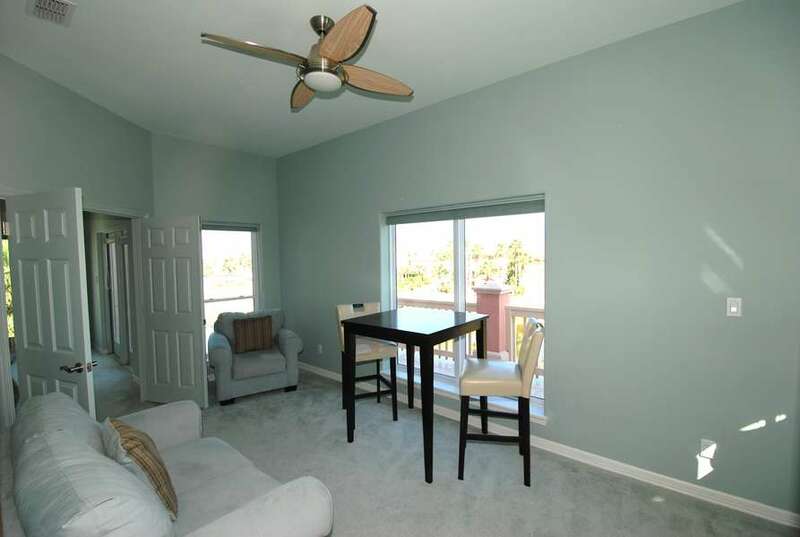 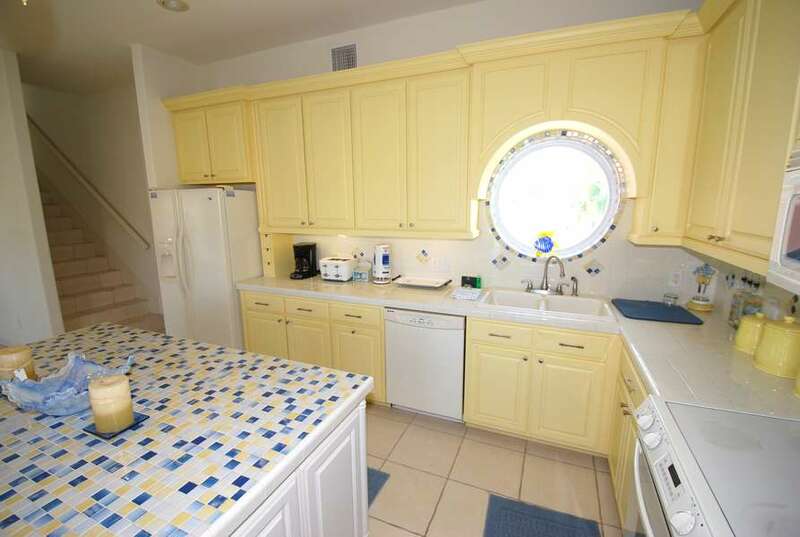 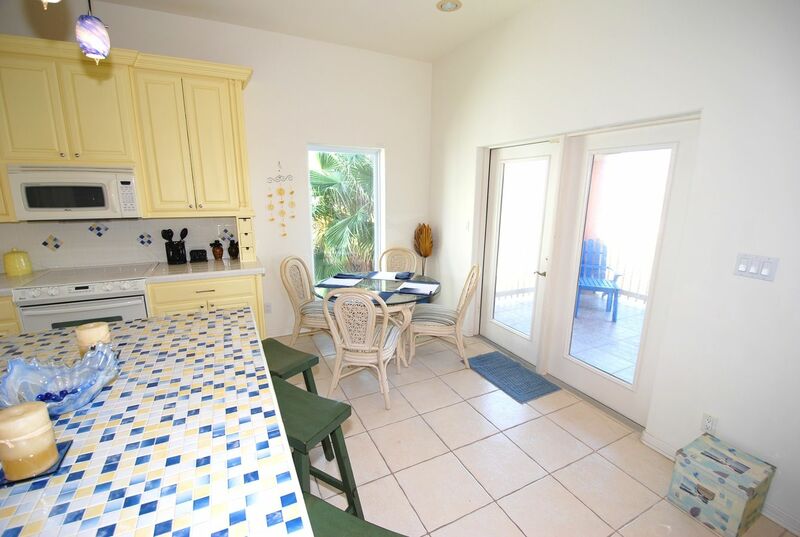 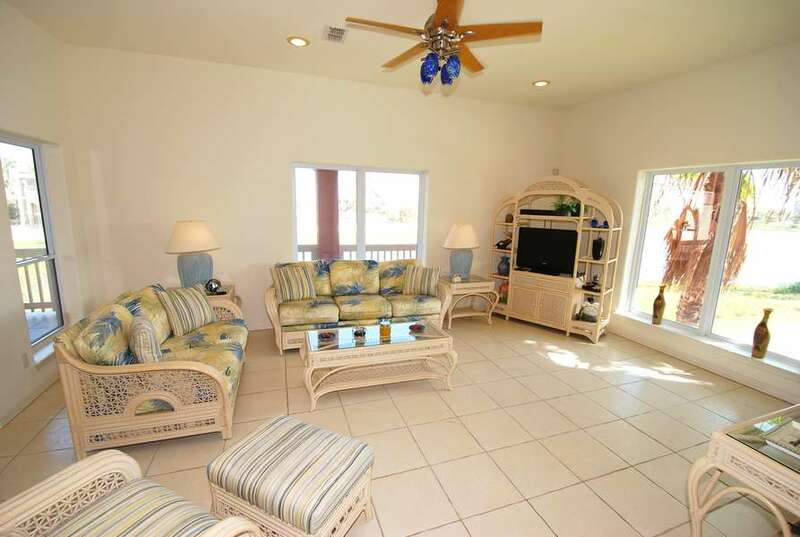 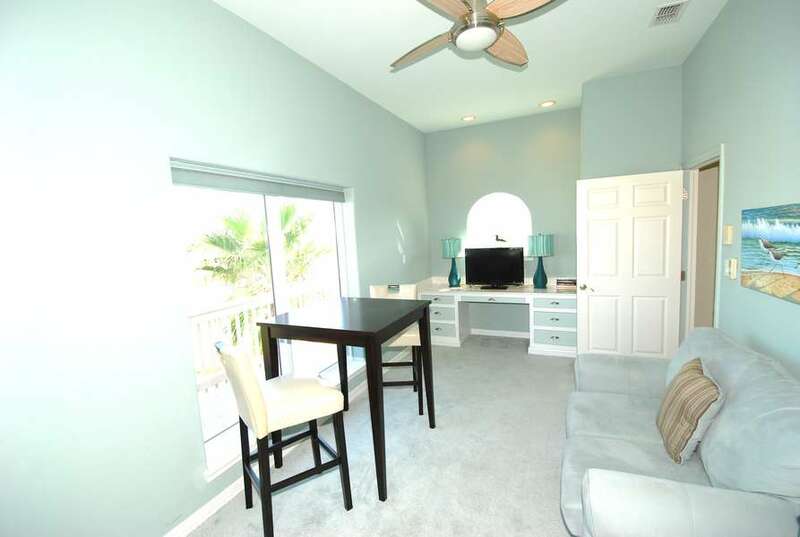 It has granite countertops, a fully equipped kitchen, cable TV, and washer/ dryer. 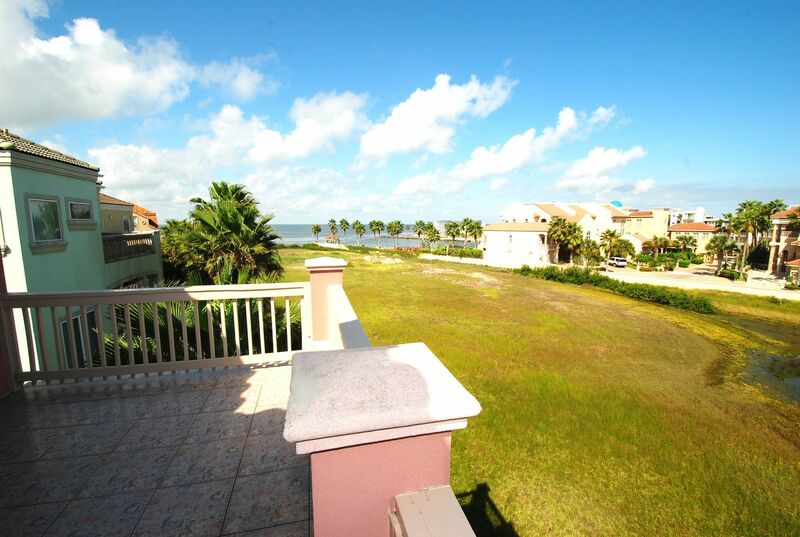 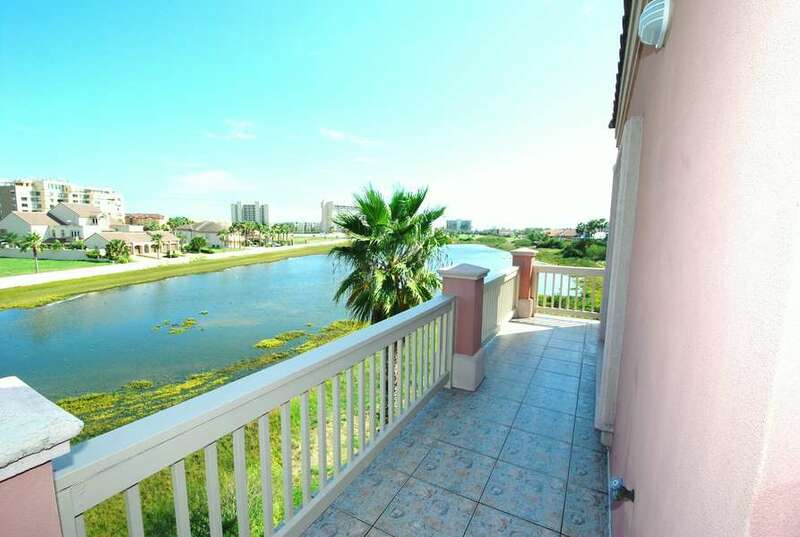 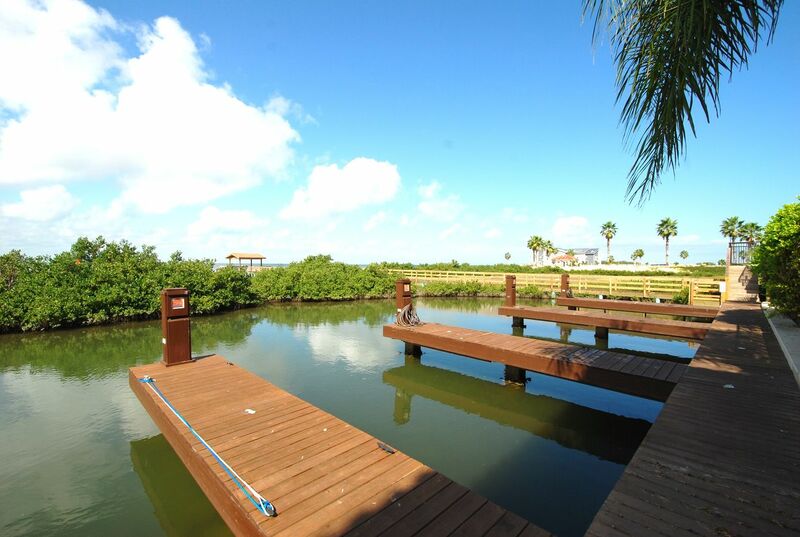 Take in the beautiful sunsets that can be seen over the Laguna Madre from your balcony. 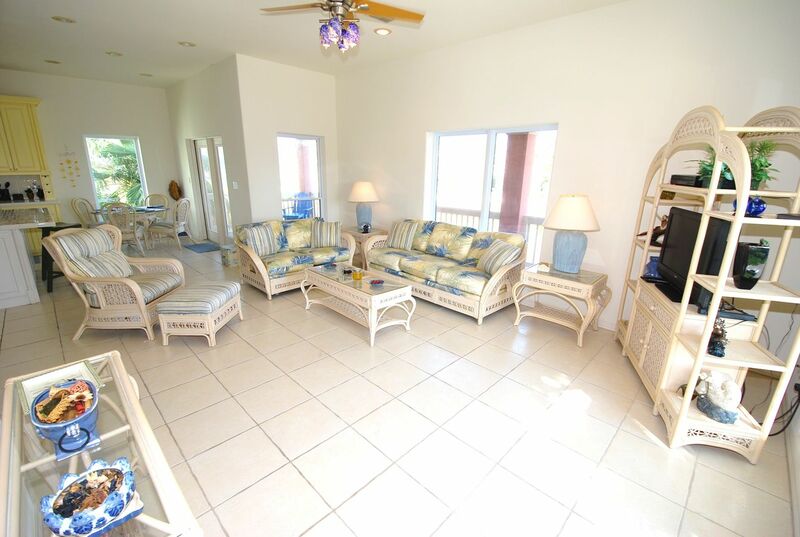 The backyard is fenced in with a very nice sitting area for your enjoyment.